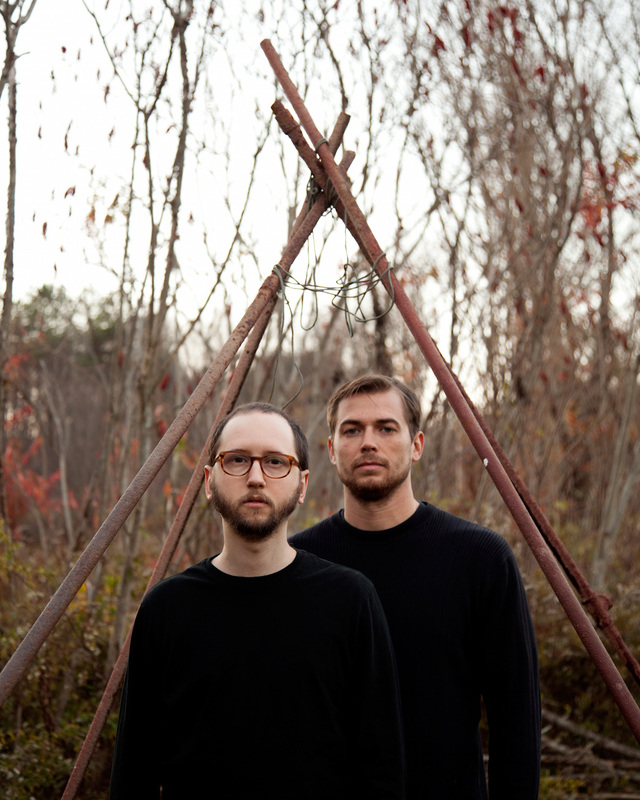 Multimedia artist and producer Brandon Locher teamed up with his longtime friend, drummer and producer Gerald Mattis, last year to form Stage Hands. In December they released their first single “Regardless”, a grooving KORG track that established them as connos of texture and rhythm; now, they’re introducing a new full-length of electroacoustic collages. The self-titled debut LP will be out February 10 on vinyl and digital formats via the Johnstown, PA music and art archive My Idea of Fun. You can preorder Stage Hands here.